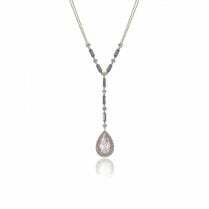 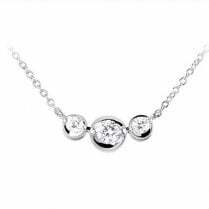 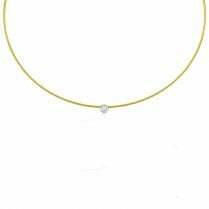 Stunning white gold diamond necklet showcasing twenty brilliant cut diamonds with a combined carat weight of 1.20ct. 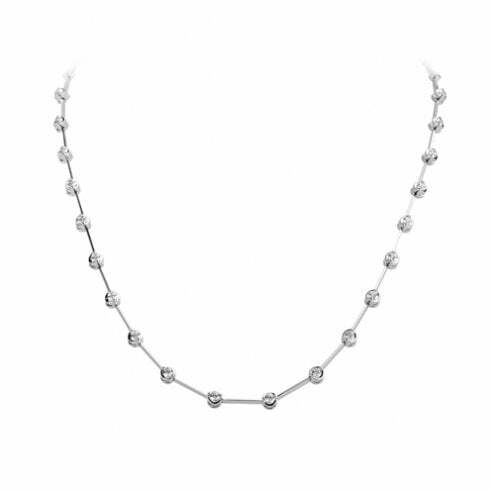 Each diamond is beautifully set in a modern two claw setting, evenly interspaced with elegant white gold bars to form a classic 42cm long necklet with an extra 3cm extension to allow wearing at different lengths. 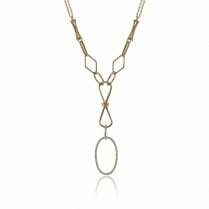 This is a fabulous piece for that special occasion. 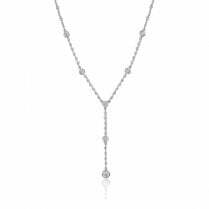 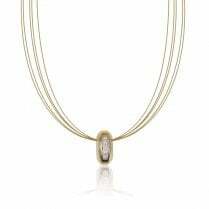 If you would like to order this in a different length or diamond size, please contact us by phone, email or visit us in store.